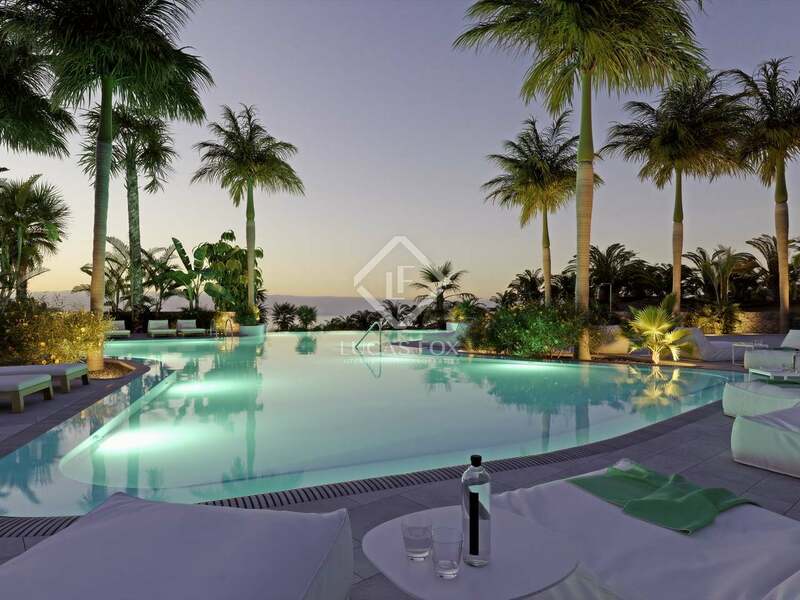 Stunning 1, 2 and 3 bedroom apartments for sale in an exclusive residential complex in Tenerife with Michelin starred restaurants, a spa and golf course. 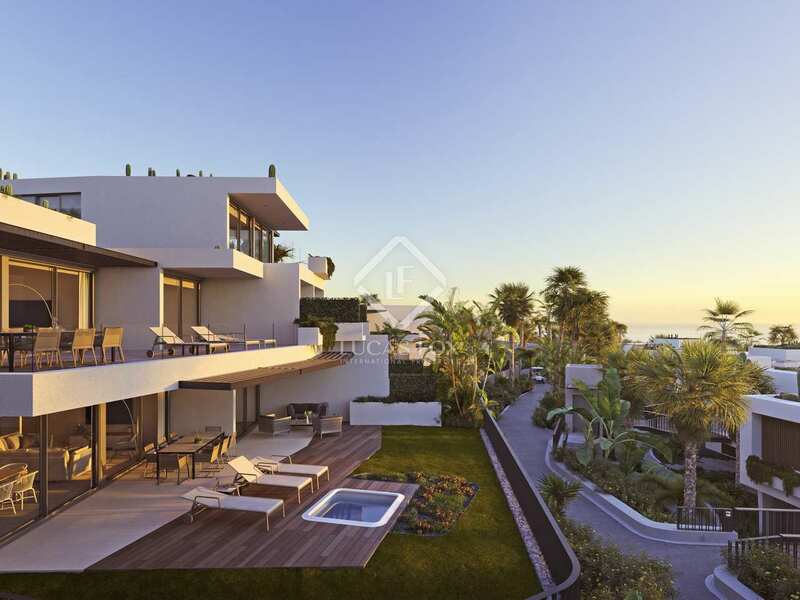 Las Arcadias is part of an exceptional development on the beautiful island of Tenerife. Just off the coast of North Africa, the Canary Islands are known for their excellent year-round climate and stunning natural beauty. 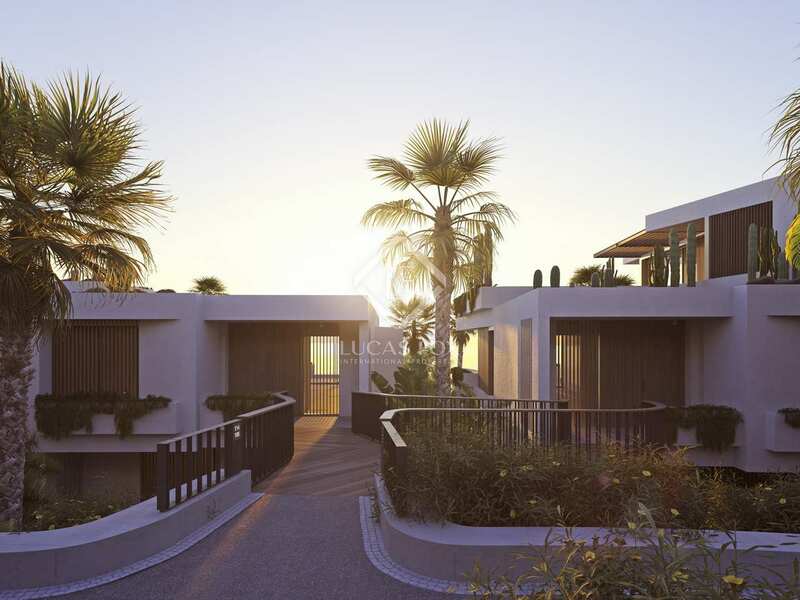 The exclusive residential complex offers 13 restaurants and a total of 3 Michelin stars, remarkable considering that there are just 6 on the whole island. There is an excellent leisure offering with a range of shops and as spa at the residents' disposal. Furthermore, those who enjoy a game of golf can pay to use the excellent on-site golf course and facilities. 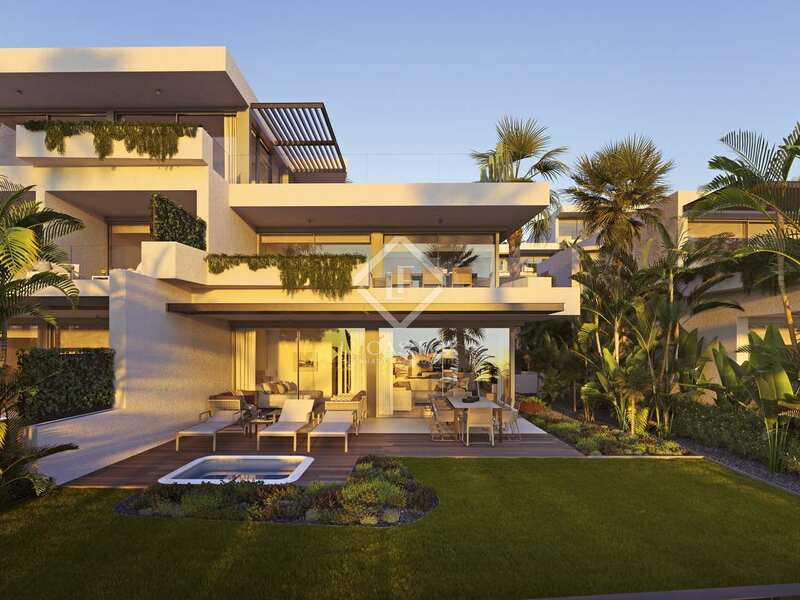 Designed by celebrated architects Coderch Urbanismo Las Arcadias offers 60 1, 2 and 3 bedroom apartments to suite a range of buyers. 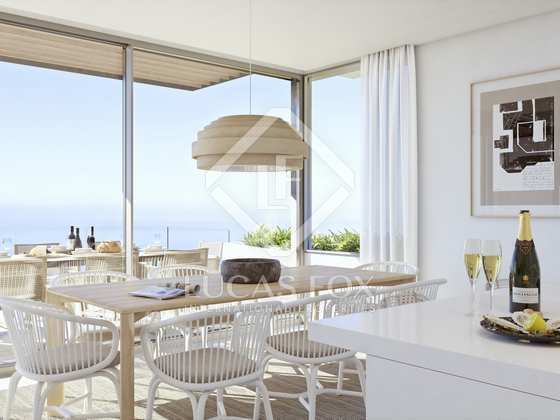 Each apartment is fully decorated and equipped offering the comfort and luxury of a hotel. Every bedroom has an en-suite bathroom. 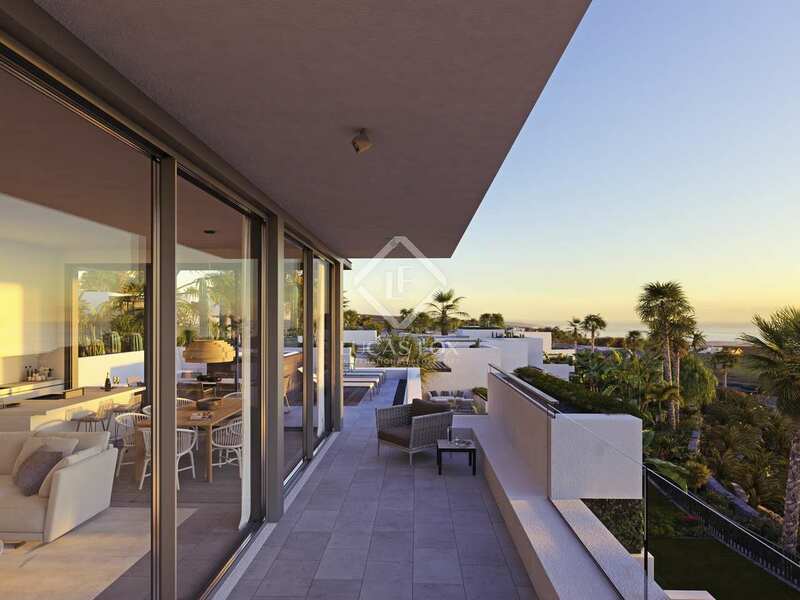 With terraces and porches, some with a private jacuzzi, the apartments boast outdoor space perfect for making the most of the enviable climate. 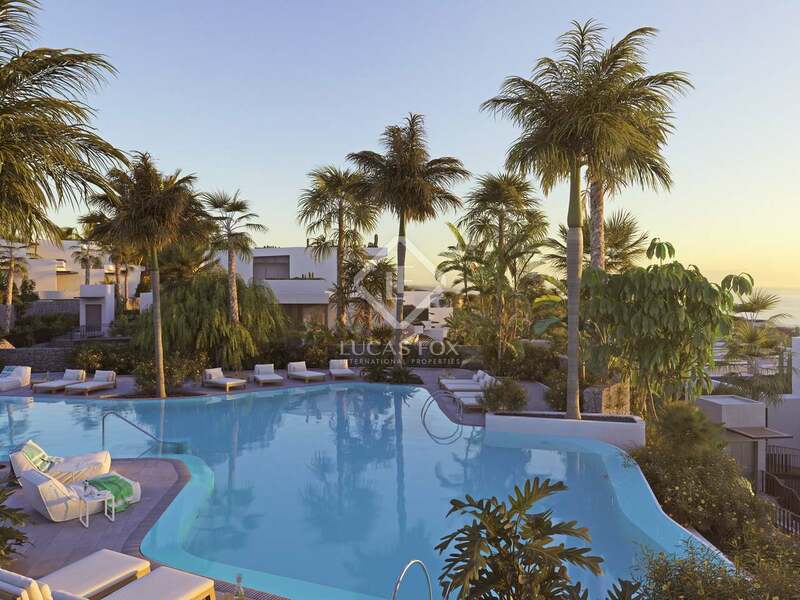 Residents have access to 3 communal swimming pools as well as the private club. Each apartment has a parking space and a storage room included in the price. Owners are able to live in their property for 6 months of the year, during the remainder of the year the property will be rented out to tourists; this process will be fully managed by the company 'My Way'. 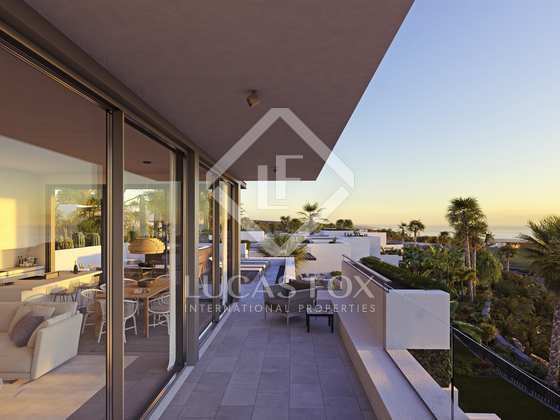 There is also the option to take part in an exchange programme offering the opportunity to exchange their apartment for a property in another resort. Las Arcadias represents a unique opportunity to acquire a luxury apartment in an exclusive residential complex in Tenerife. Completion date June 2020. COMING SOON: The development is not for sale yet. Please contact us to receive more information! 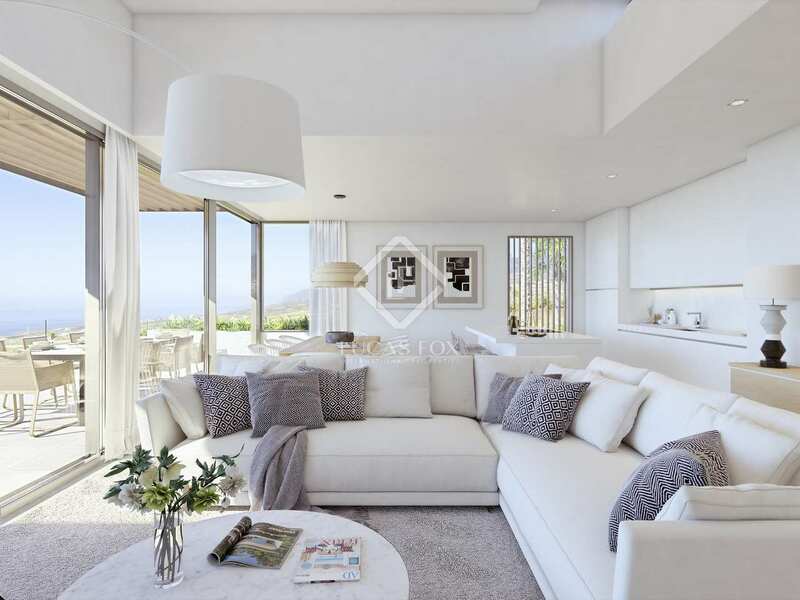 Our experienced sales agents are on hand to help you find out more about this exciting development.